Thank you for visiting our web site today. 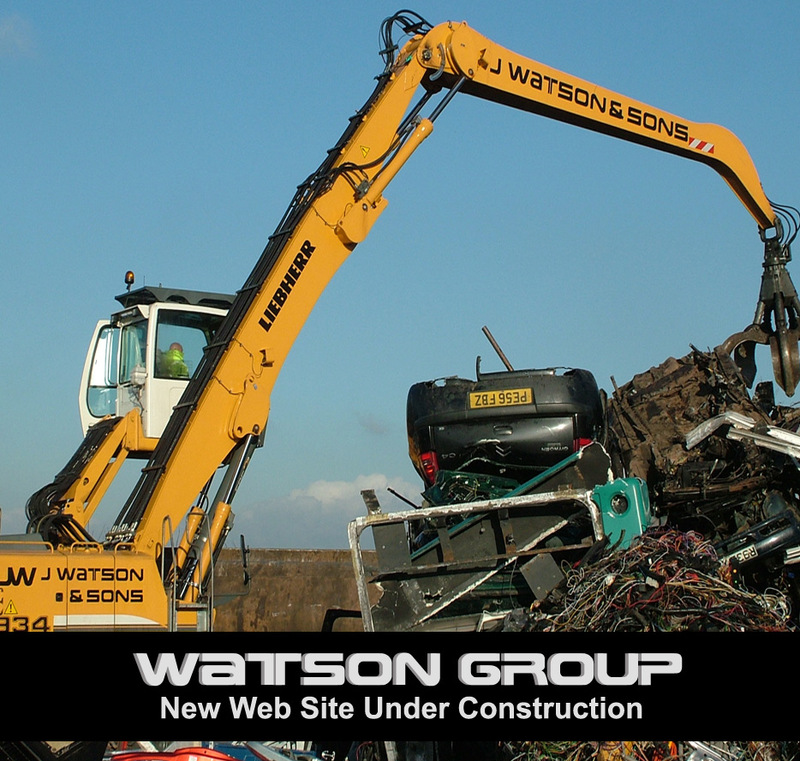 We are currently building our new internet presence to enable a much greater web experience for our visitors. We hope to complete this process over the next few days. If you require information on our services, please do not hesitate to contact us at our office in Stafford on 01785 220111 or alternatively, you can email us at: info@jwas.co . We look forward to hearing from you.